Tech Women Today (TWT) is a global network that seeks to advance women in technology across various sectors — from the classroom to the boardroom. TWT meets its vision through connection, education and inspiration of women at all levels of their careers. Tech Women Today (TWT) is also a resource for non-technical female entrepreneurs who need to leverage technology to grow their business. 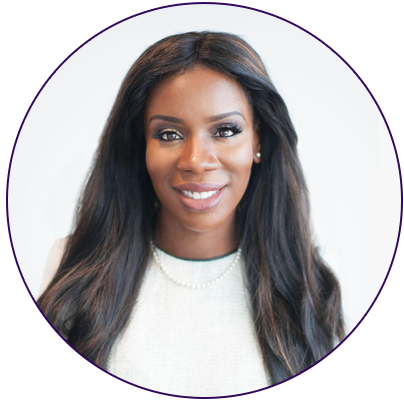 Cecilia is the founder and chair of Tech Women Today (TWT) that seeks to advance women in technology across various sectors. TWT is also a resource for female entrepreneurs that must leverage technology in order to grow their businesses. With over 20 years in Financial Services, and one of the small number of women in leadership within Financial Tech today, Cecilia is an advocate for not only women in technology, but also for women aspiring to leadership anywhere.